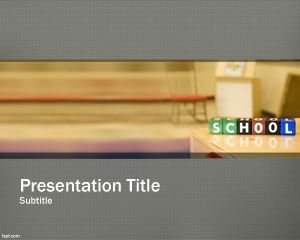 This is School PowerPoint template, a nice template for those who want to make a powerpoint presentations for school. 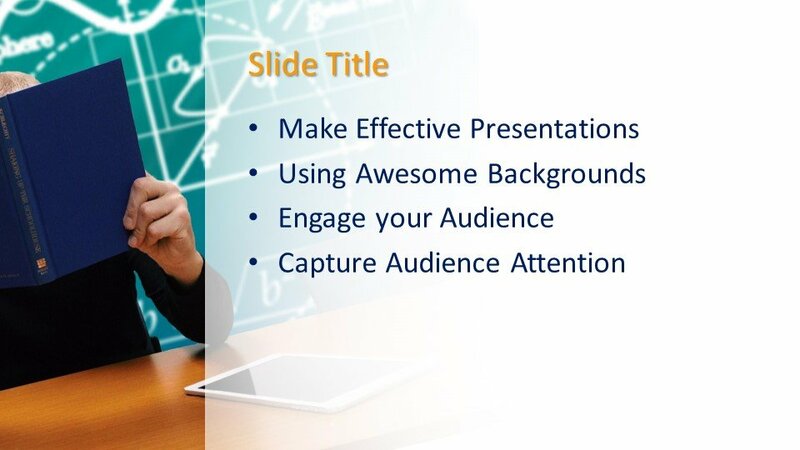 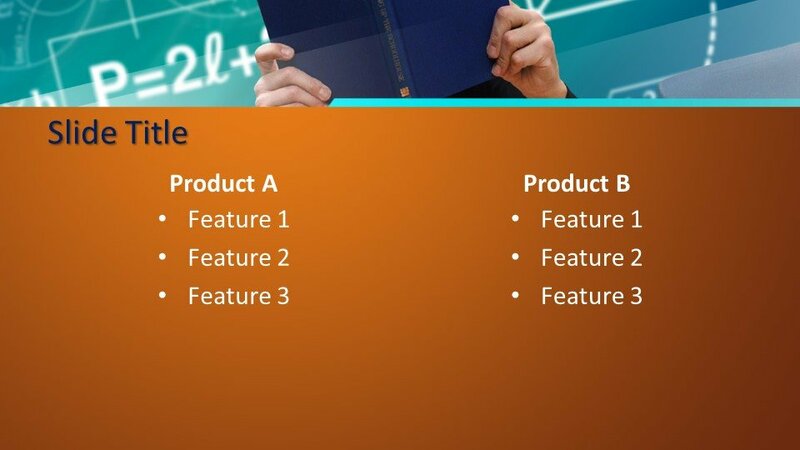 You can use this PowerPoint template to prepare for your school presentations. 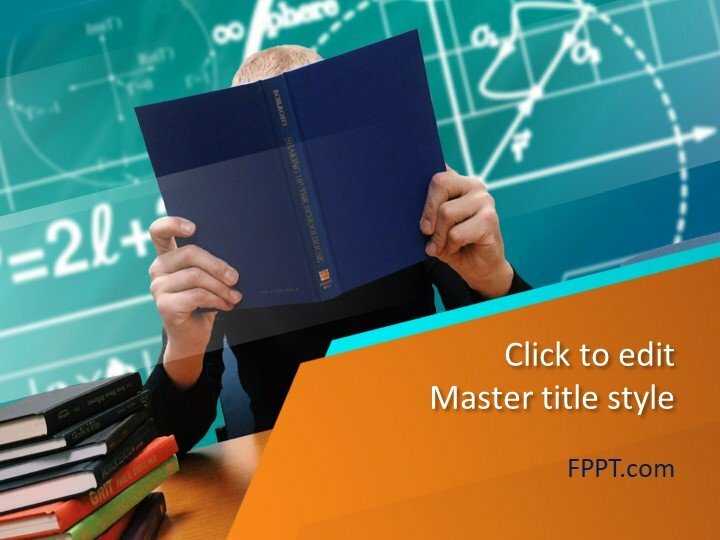 This is perfect resource for teachers who often need to create PowerPoint presentations. 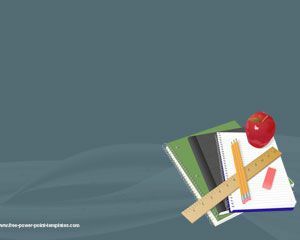 The template has a dark blue background with some scholar tools like ruler, notebook, pencil, (an apple for the teacher), and a few rubbers. 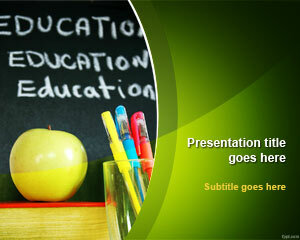 Can be used to show information about school discipline in powerpoint or something related to school board paperless. 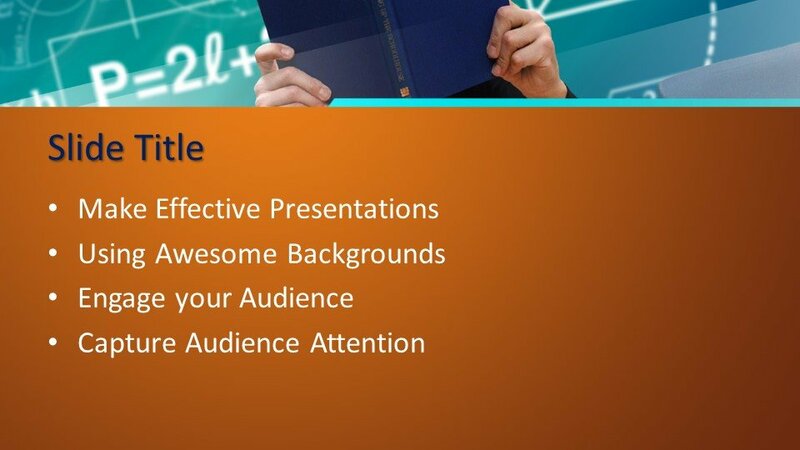 Planning a successful open house is something that parents sometimes should take care, is the first opportunity that you as an educator have to make a positive connection with the parents of your students. 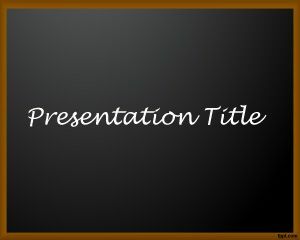 In this case you can use this template for different phases, Invitation to open house, prepare parent information packets, a template with tips for a successful open house organization. 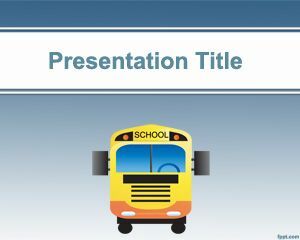 Free School powerpoint template is also good for those looking for Free Homeschooling PowerPoint or resources for Homeschool. 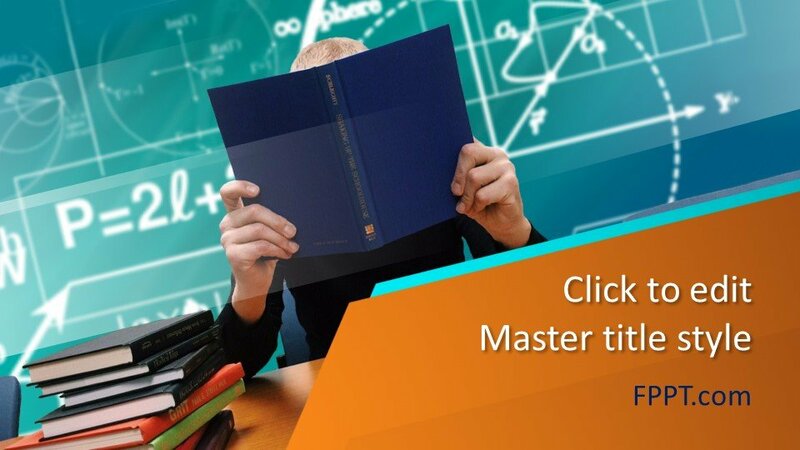 For example, can be used on online homeschooling projects or calvert homeschooling. 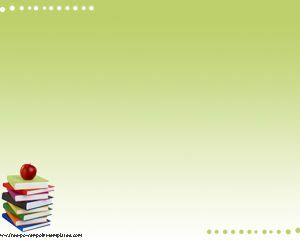 Homeschool is a teaching modal adopted by thousands of parents that don’t want to send their children to a school.